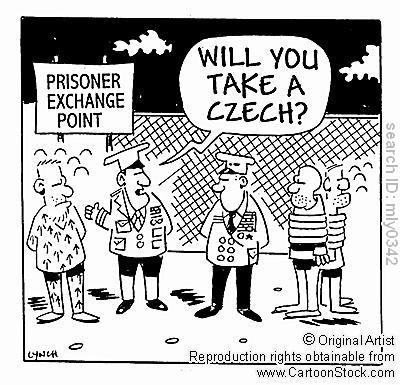 In 1968 Czechoslovakia was dominated by the Soviet Union and Alexander Dubček pioneered the Prague Spring Reforms which were an attempt to gain new rights for the Czechoslovakian people such as loosening restrictions for media and speech. The end result was the peaceful separation of Czechoslovakia into the Czech Republic and the Slovak Republic. View Prague Spring and over 3,000,000 other topics on Qwiki.